We maintain active relationships with university continuing education and member institutions through liaison with organizations of interest to our members. 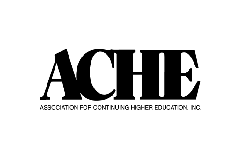 The Association for Continuing Higher Education (ACHE) is one of our US-based sister associations. Their annual conference will be held October 14 – 16, 2019, Denver, Colorado. 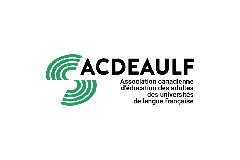 ACDEAULF is a network of Canadian universities and organizations working to promote adult education in French, accessible, quality and for the benefit of the community. L’ACDEAULF est un réseau d’universités et d’organisations canadiennes oeuvrant à la valorisation de l’éducation aux adultes en français, accessible, de qualité et au bénéfice de la collectivité. 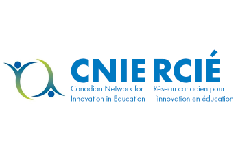 The Canadian Network for Innovation in Education (CNIE) is a national organization of professionals committed to excellence in the provision of innovation in education in Canada. Le Réseau canadien pour l’innovation en éducation (RCIÉ) est un organisme national de professionnels voués à l’excellence de l’innovation en enseignement au Canada. The Ontario Council for University Lifelong Learning (OCULL) is a professional association of educators who develop and deliver degree and non-degree continuing education programs. 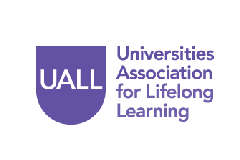 The Universities Association for Lifelong Learning (UALL) is our UK sister organization and supports policy and practice across the UK higher education sector in part-time/flexible provision, employer engagement/work based learning, and community engagement. Their 2019 conference is scheduled for April 10 – 12 in Telford. 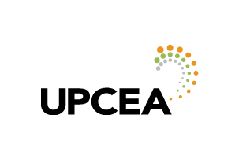 The University Association for Professional and Continuing Education (UPCEA) is a US based association for professional, continuing and online education based in Washington DC.